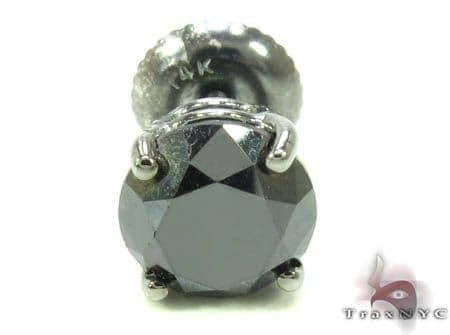 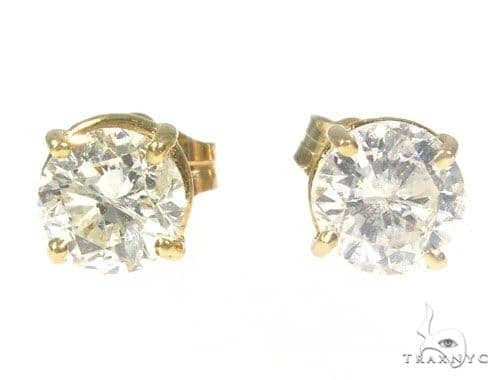 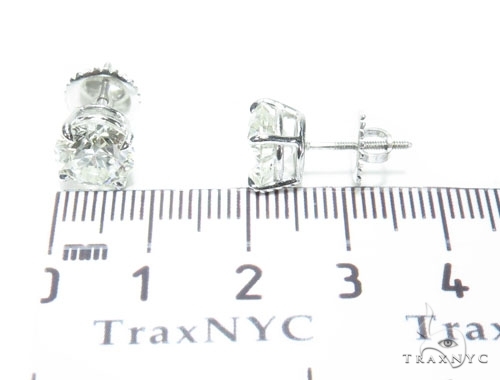 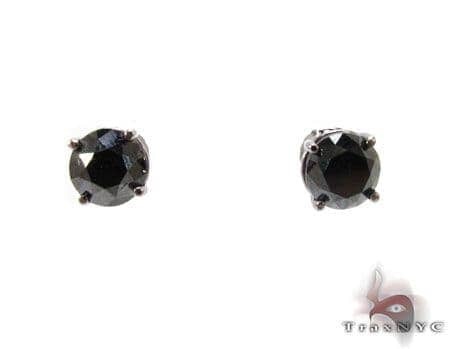 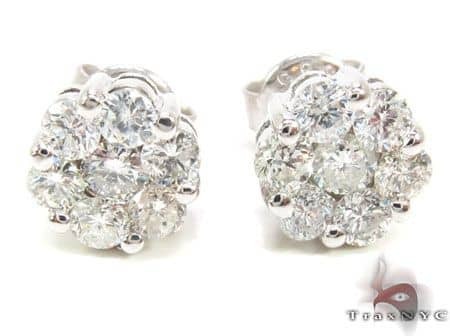 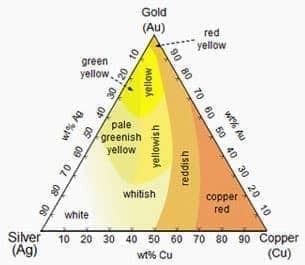 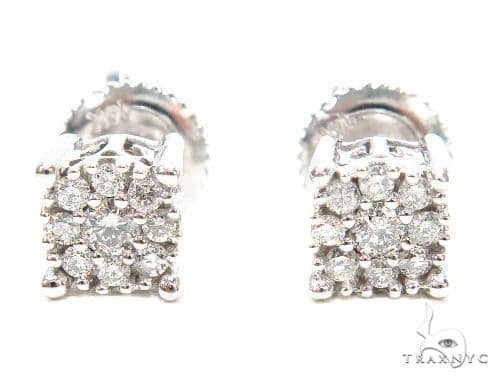 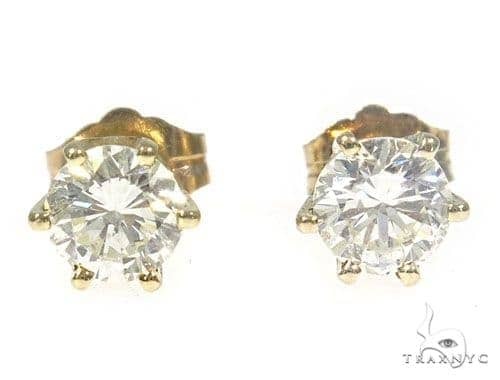 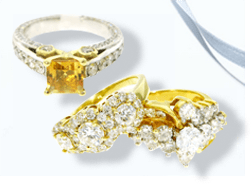 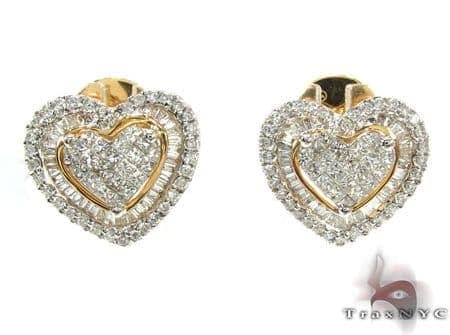 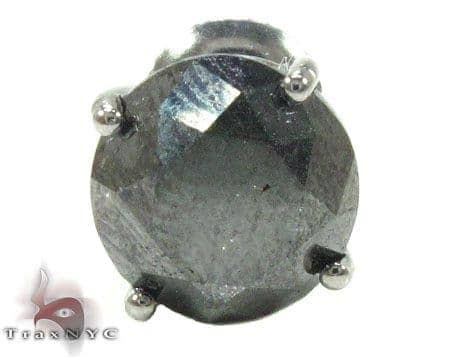 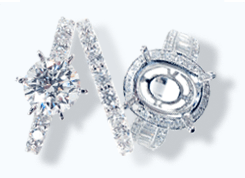 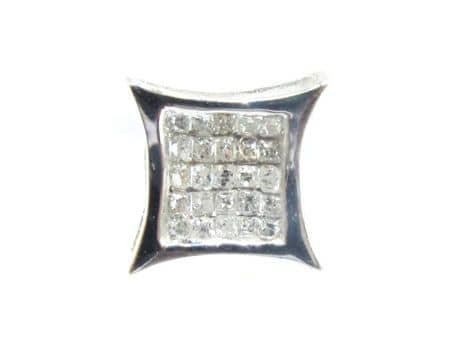 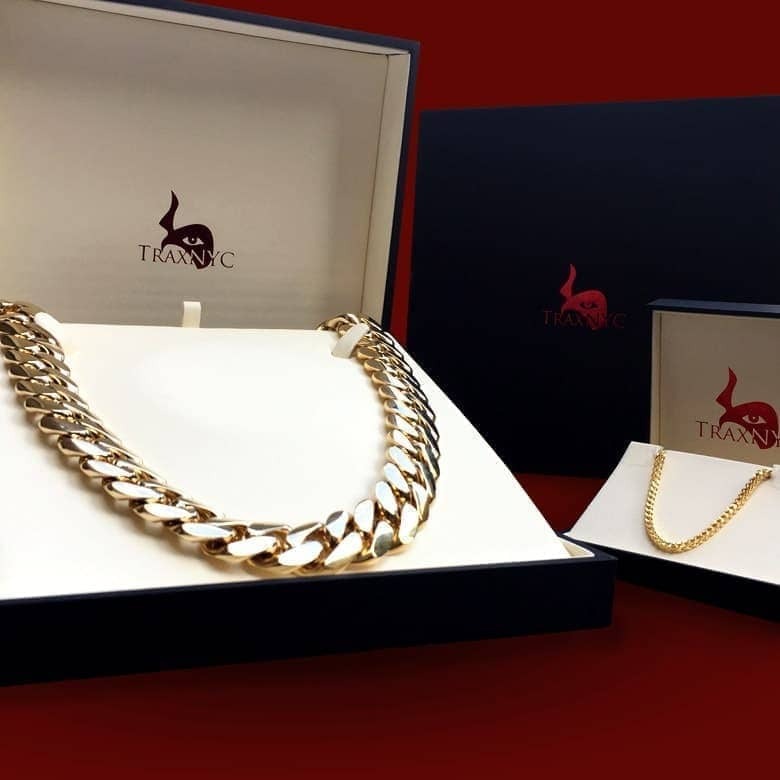 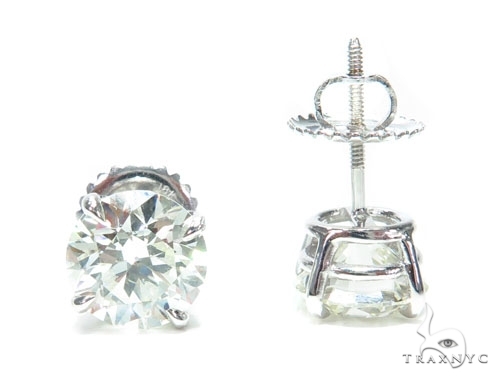 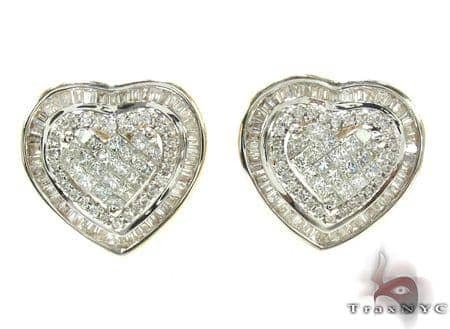 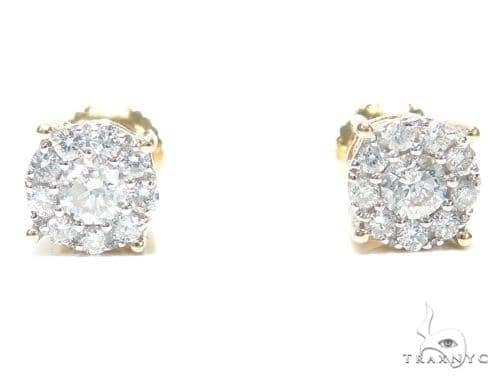 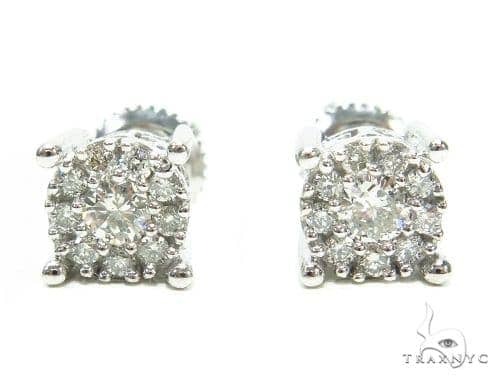 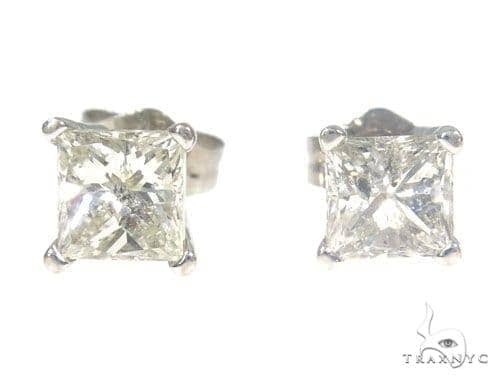 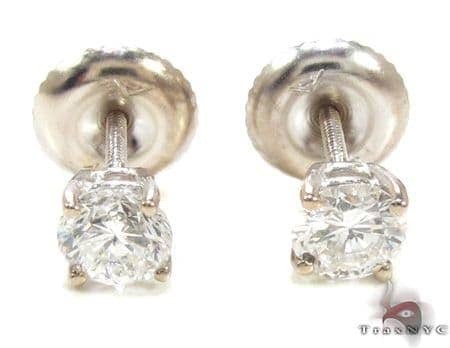 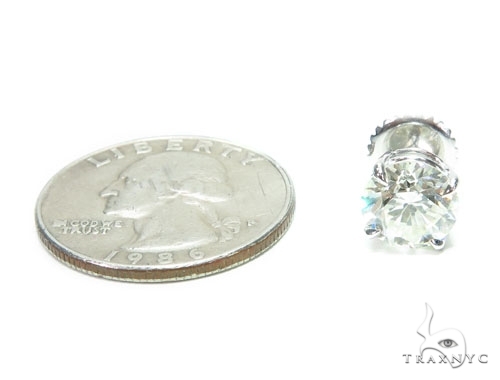 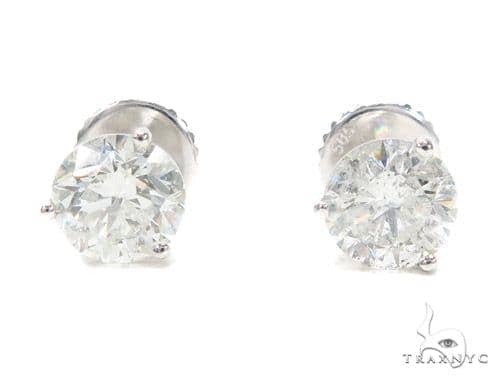 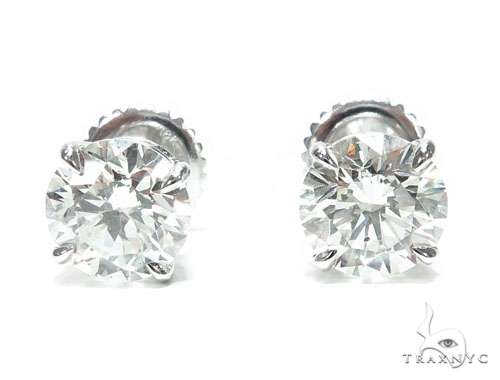 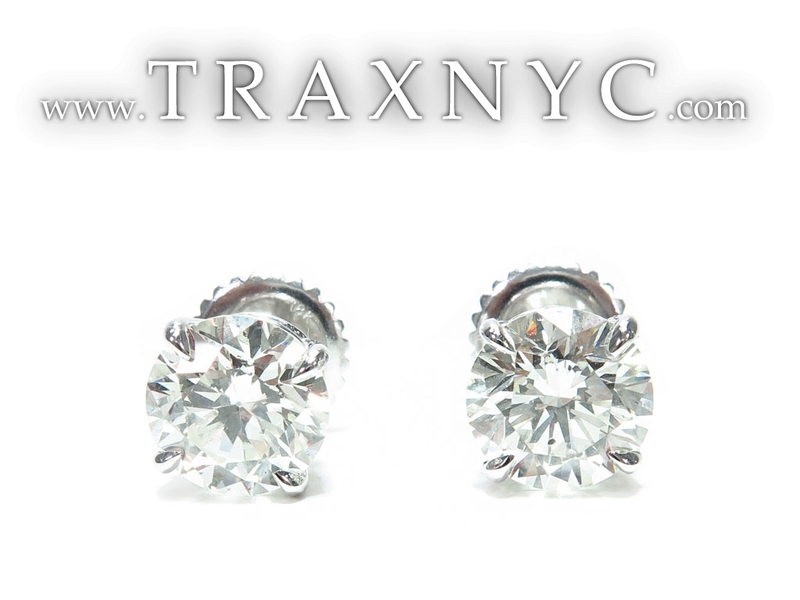 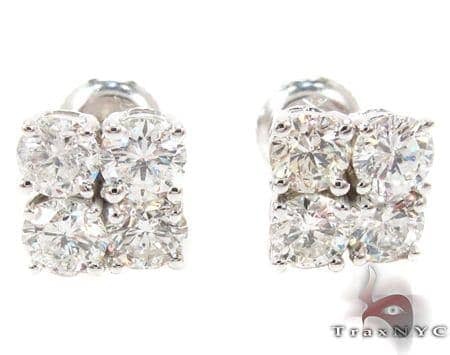 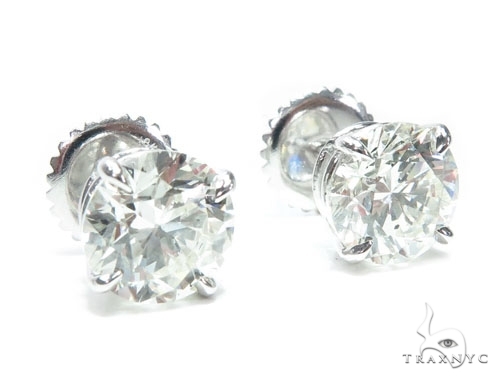 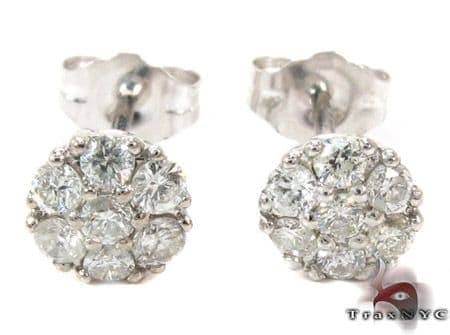 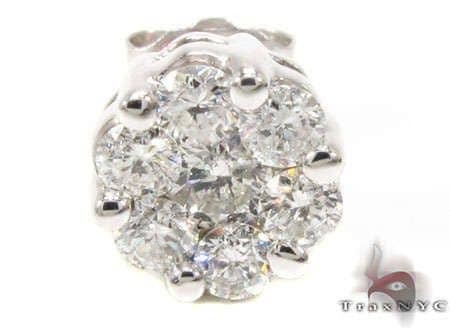 At TraxNYC we only use top quality stones and materials to produce our Diamond Stud Earrings collection. 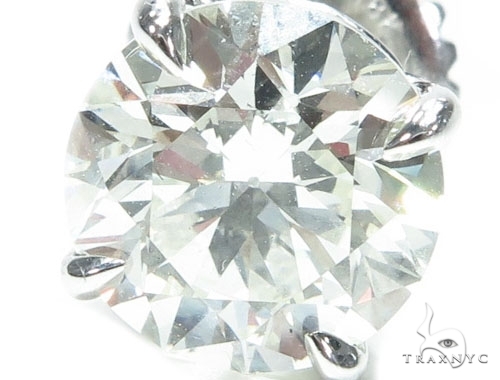 The striking Round cut diamonds are embedded in the 18k White Gold in a Prong setting to achieve a unique and stunning look. 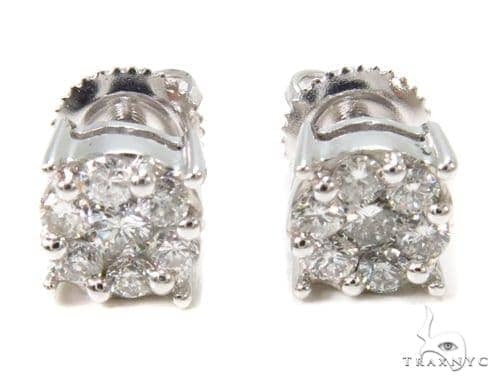 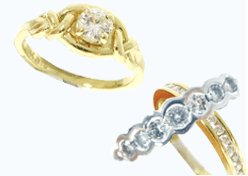 The genuine 18k White Gold weighs a total of 3.50 grams and complements the diamonds beautifully. 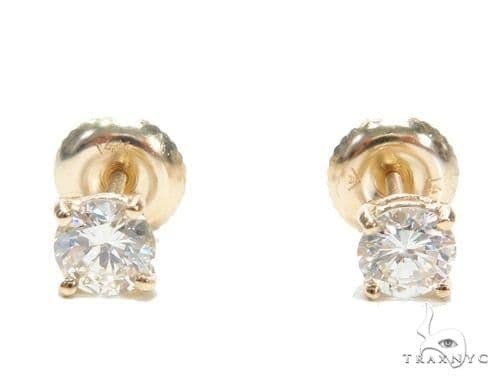 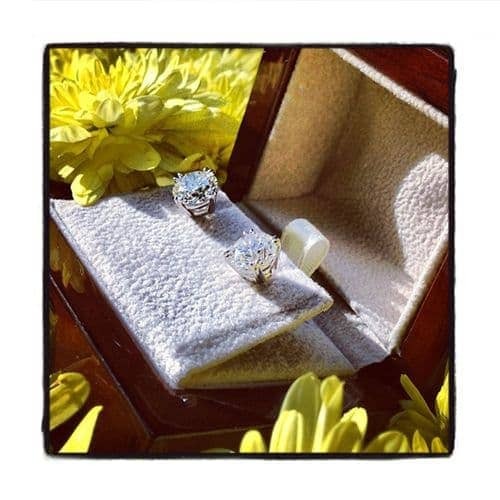 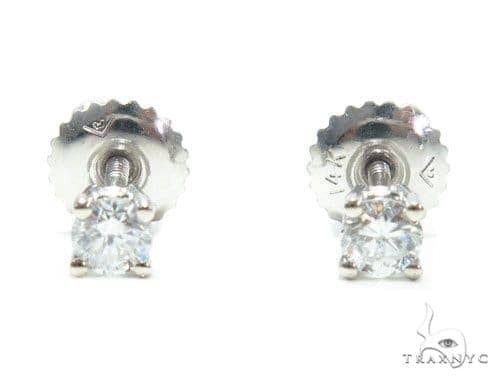 Capture the night with this piece from our Diamond Stud Earrings. 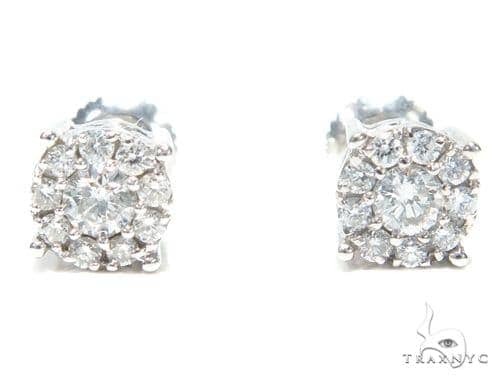 You will adore the delicate design and classic 18k White Gold setting.